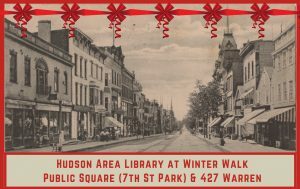 The Friends of the Hudson Area Library is pleased to announce award-winning children’s author, Barbara Mojica and illustrator, Victor Ramon Mojica at 217 Warren Street for Winter Walk on Saturday, December 5th from 5-8pm. 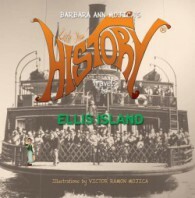 The Little Miss History (Travels to…) series of six books will all be available for purchase, including the brand new Little Miss History Travels to Ellis Island, making its debut at Winter Walk 2015. 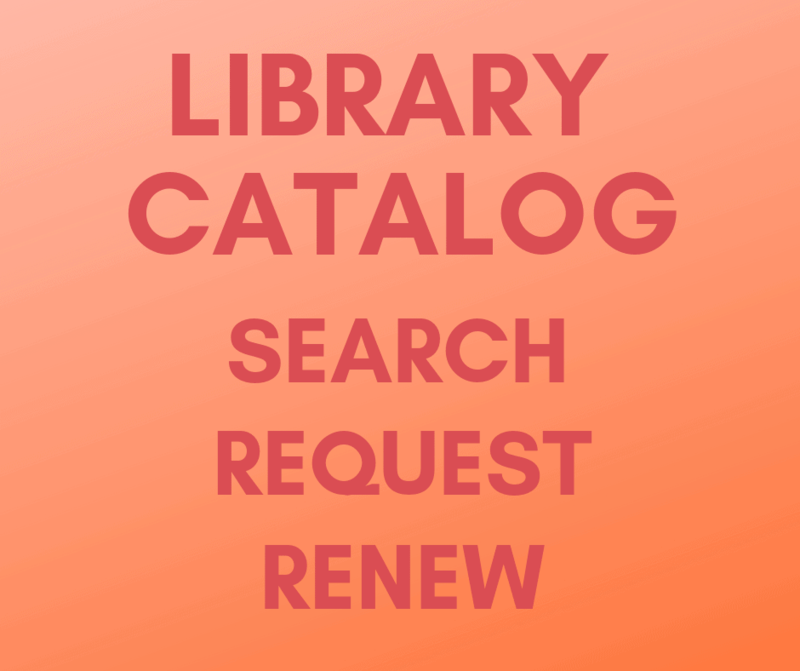 Other books in the series include Little Miss History Travels to: The Statue of Liberty, Fords Theater, The Intrepid, Sequoia National Park, and Mount Rushmore. 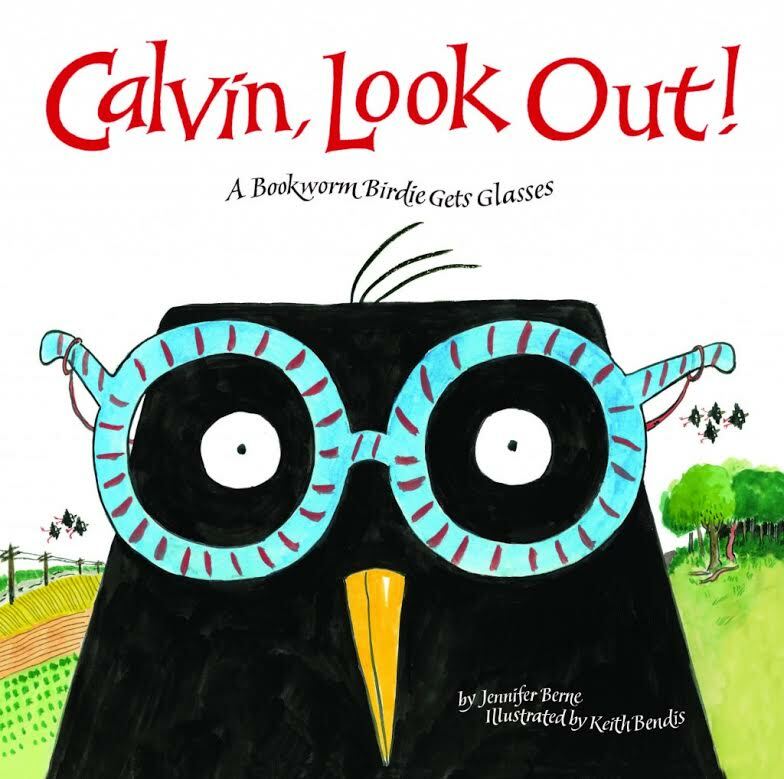 The Friends of the Hudson Area Library is pleased to announce award-winning children’s author, Jennifer Berne and illustrator Keith Bendis, will be signing their newly released book, Calvin, Look Out! at 217 Warren Street for Winter Walk on Saturday, December 6th from 5-8pm. 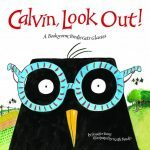 A sequel to Calvin Can’t Fly: The Story of a Bookworm Birdie, the enormously popular book about the bookworm birdie who couldn’t fly, this new book tells the heartwarming story of Calvin’s adventures around getting his first pair of glasses. 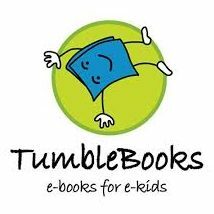 Don’t miss local children’s book author, Jennifer Berne, and illustrator, Keith Bendis, this Saturday from 5-8pm at 624 Warren Street on the corner of Seventh Street. 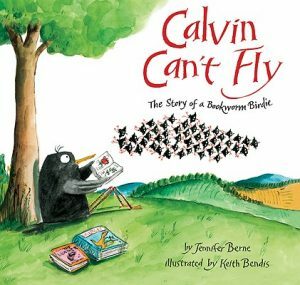 Berne and Bendis will be signing their book “Calvin Can’t Fly” that evening and all proceeds will benefit the Friends. Mr. Bendis will be drawing Calvin all evening and will add a personal illustration to each book purchased. He will also participate with children during drawing sessions that evening. 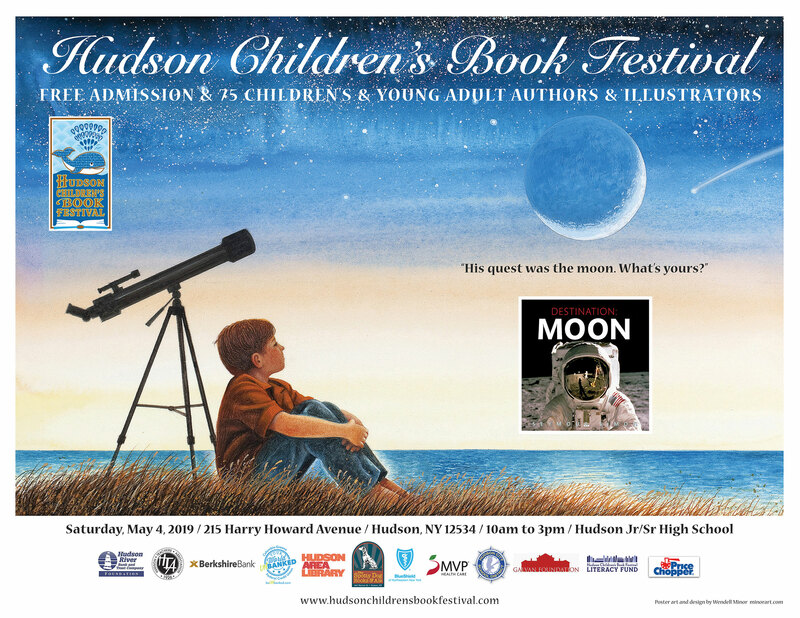 Bring the kids and stop by to meet the author and illustrator while supporting the Friends of the Hudson Area Library!